Cord Sets Online - Purchase Cord Sets Onlines At Nutech Industries | Nutech Industries Inc. 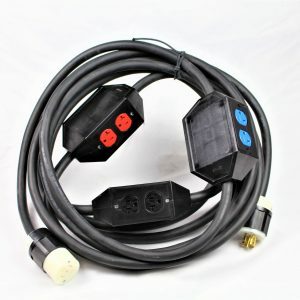 There are so many electrical cords, adapters, and distribution panels out there that you need for your electronic items. Even the smallest cord can sometimes be the difference between an electrical shortage and smooth power to your electronic items. 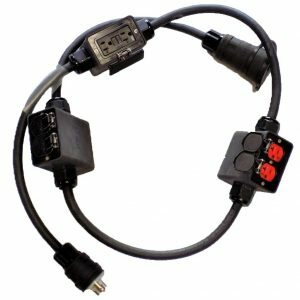 At Nutech Industries, we are pleased to offer many different types of cord sets, adapters, and power panels for our customers’ use. Distribution, lighting, and splitter panels all serve the same purpose; they ensure that each of your electrical outlets is getting the right amount of energy. Without distribution panels, every time you kneeled down to plug something into a socket, either nothing would happen or you would electrocute yourself. Distribution panels ensure that every outlet is receiving the appropriate amount of electricity for you to use. Splitter panels, as well as lighting panels, work similarly in order to ensure that the appropriate amount of electricity is meeting your needs as a consumer. Adapters are ideal for any electricity use, which let’s face it, is everyone! Nothing is worse than reaching to plug in one of your devices, only to find a crowded outlet. 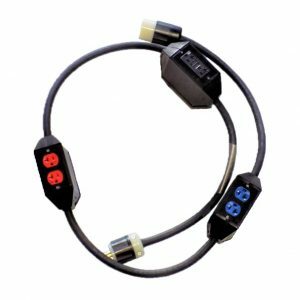 Tri-adapters, as well as other options, are ideal for offering more outlets and supporting high voltage devices. Nutech Industries Inc. is dedicated to our customers and to offering high-quality adapters, electrical panels, and portable cord sets. With our products, individual users and large businesses can safely build their own power system and manage their energy uses in a smarter, better way. 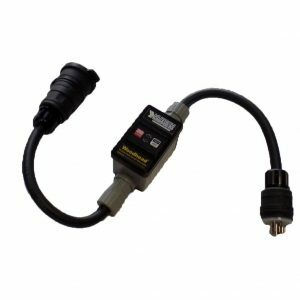 If you are interested in using our cords or adapters, please browse our website for more information.